Just in case the idea of unauthorized charges wasn’t clear enough, the FCC approved new rules this week that would make it illegal for solicitors and carriers to slam and cram their phones with unwanted services and fraudulent fees. The practice of cramming is when shady phone companies add bogus charges to your bill, hoping that you don’t notice so that they can weasel a couple extra bucks from you at the end of the month. Meanwhile, slamming refers to how phone companies switch a customer’s service without their permission through misleading or otherwise deceitful tactics. 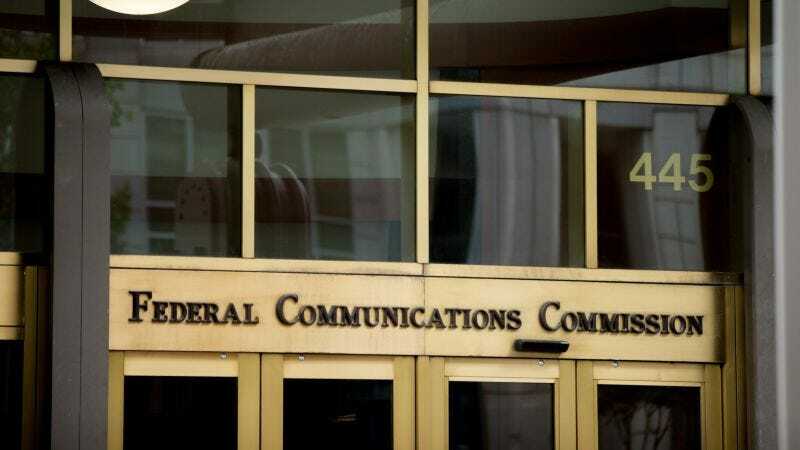 While these practices are already illegal, the FCC says the new rules will now place “a clear ban on misrepresentations made during sales calls” and provide “an explicit prohibition against placing unauthorized charges on consumers’ phone bills.” Furthermore, any misrepresentations will also be used as evidence to invalidate unwanted requests in the case that a company does try to screw with your service. However, that could also be somewhat problematic, because at the same time, the FCC is also hoping “to improve the efficiency of the third-party verification process by eliminating the requirement that a phone company must obtain the authorization of a consumer for each service being sold.” That means, until a company gets discovered abusing the rules, there will be fewer checks to make sure requests to switch carriers are actually legit. While the idea behind these new rules seems like a no-brainer, with the FCC’s inability to keep its facts straight, getting anything even approaching useful out of the FCC should probably be counted as a blessing.